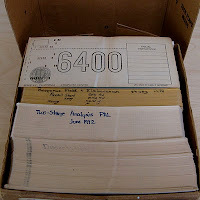 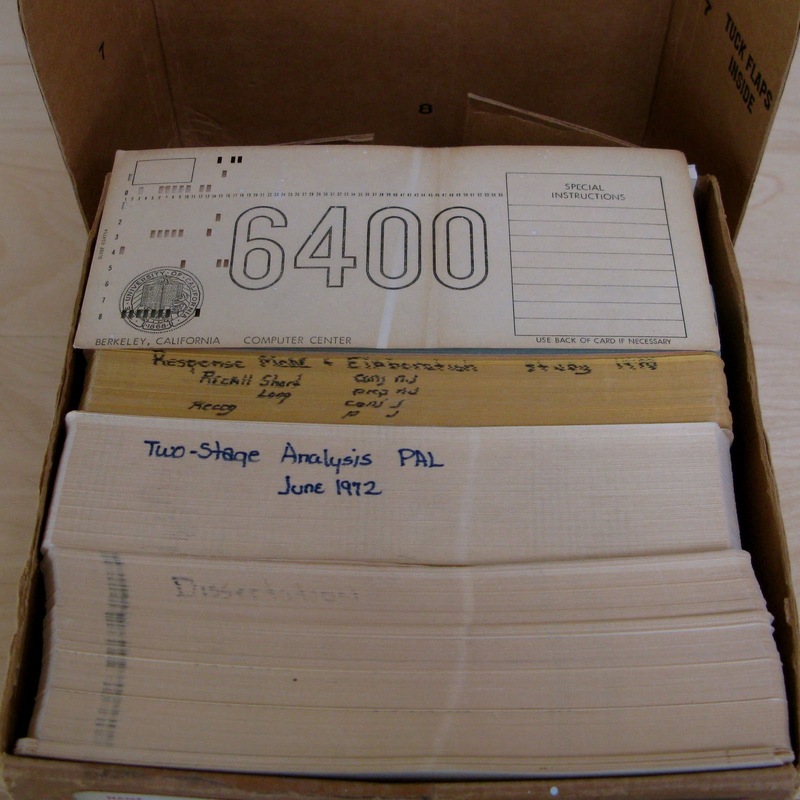 Still have a box of punch cards from grad school data analyses--brings back memories of submitting "jobs" at the computer center (hoping no typos) and waiting (and waiting) for print-outs. 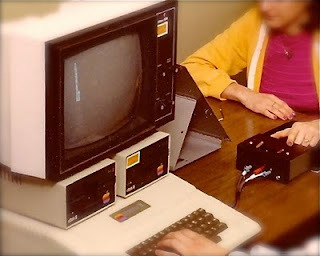 Wish I had the Apple // Plus from my research lab (still booted when returned to "property" in 2008). 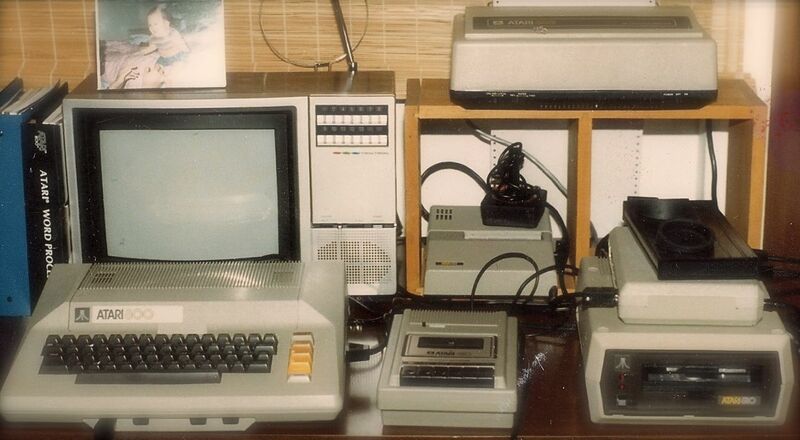 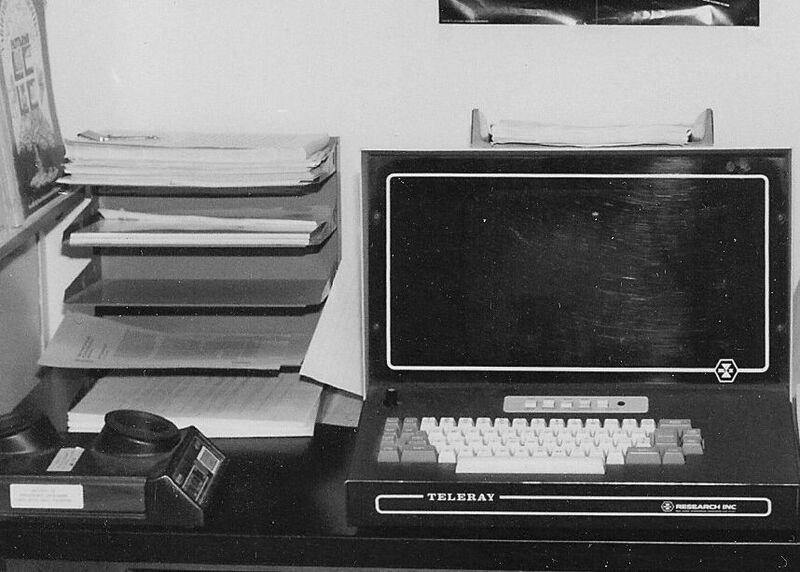 CRT terminal in my first CSUF office (connected to the main-frame via modem). Remember "dot" command?